Mobile devices have consumed the world. They’re the most successful consumer durable product of all time. Smartphones now get all the attention. In the current evolved state the two major smartphone platforms, iOS and Android) have revolutionized mobile devices by making them smarter through an abundance of applications and services that satisfy almost any use-case. 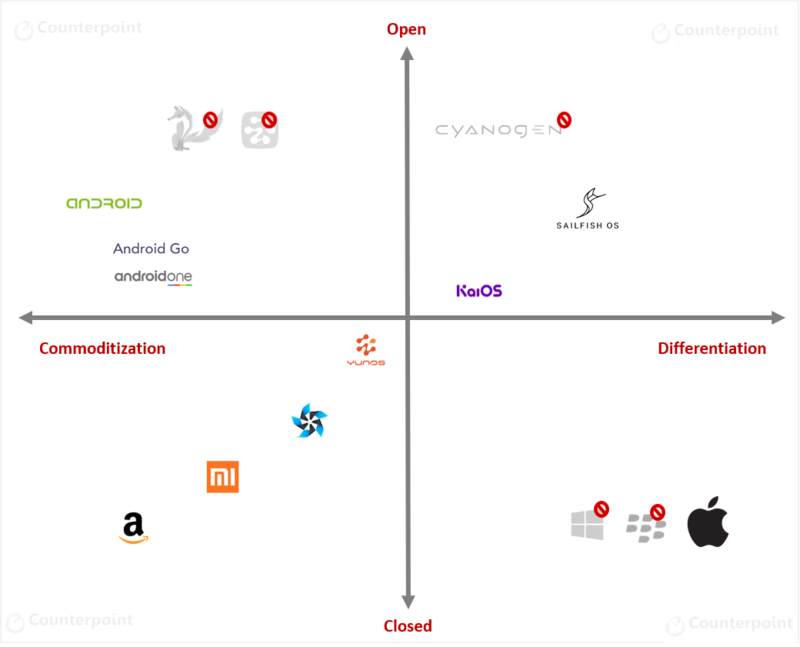 In the smartphone sector iOS and Android are a duopoly, with Android essentially the only option for anything non-Apple, albeit there are many ‘flavors’ of Android – especially in China. Some feature phone users also suffer from digital, economic or literacy divides and face barriers to adopt relatively expensive smartphones and data plans. Especially as low-cost smartphones tend to offer poor performance and poor quality. This is a huge opportunity for the mobile industry, to help bridge the digital divide and enable these users to more fully participate in the digital economy, but on their terms. 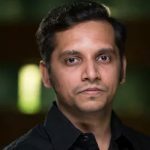 A gap exists in terms of offering a solution that can form an ecosystem with different players contributing to bridge this divide. This is where KaiOS Technologies comes into play with its web (HTML5) based – lightweight operating system with a user interface that can be optimized for non-touch or feature phone form-factors. 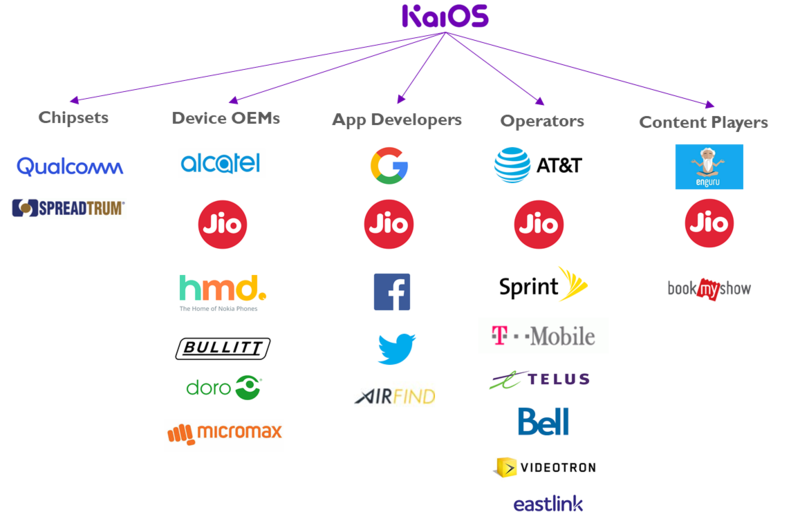 KaiOS is already powering tens of millions of users. It has done this by striking the right partnerships with OEMs and operators across key markets.